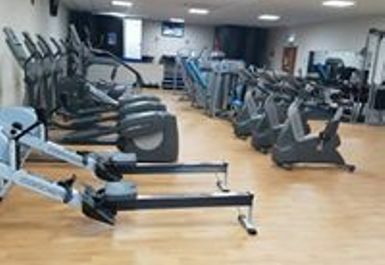 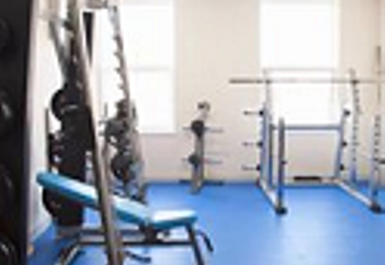 Looking for a gym in Grimsby? 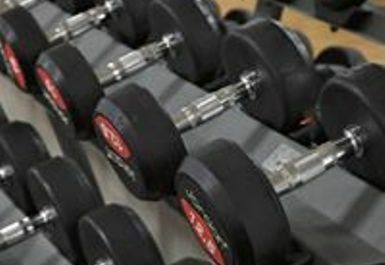 Warehouse Fitness is now open for community use! 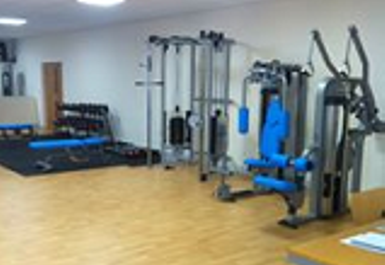 They have everything you need for a great workout and all fitness levels are welcome! 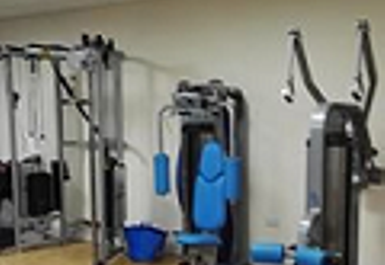 They have a number of resistance machines and a free weight area including squat rack and dumbbells. 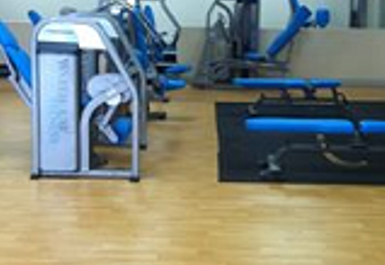 They also have a number of cardio machines including treadmills, rowers and cross-trainers. 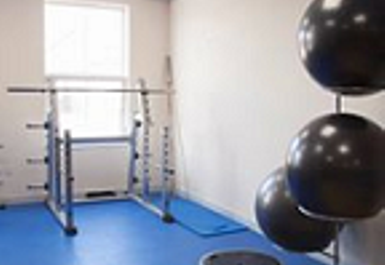 The gym is based in central Grimsby and is very easy to find on Freeman St.